Skate Your Winter Blues Away | Leddy Park Arena | Health & Fitness, Community | Kids VT - small people, big ideas! 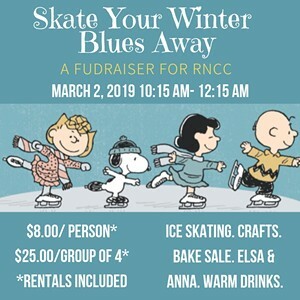 Price: $8 per person; $25 per group of four; includes rental skates. 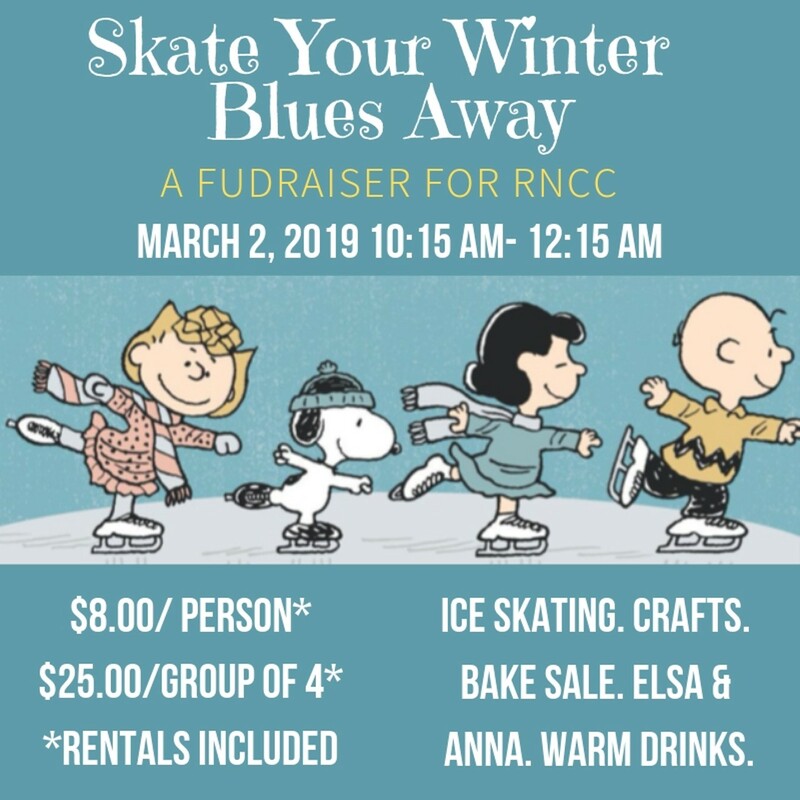 This fundraiser for Robin’s Nest Children’s Center includes skate rentals for the slick stuff, a bake sale, games, crafts, warm drinks and special visits from Frozen's Elsa and Anna.